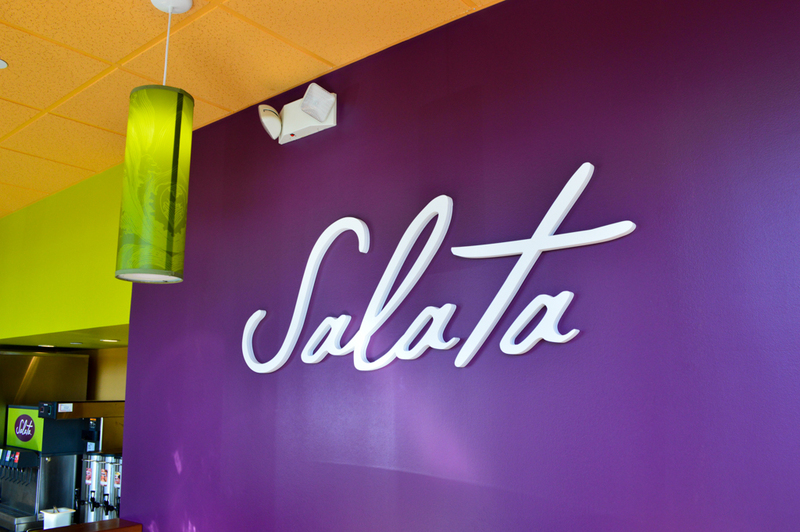 Salata has locations to choose from all over the Houston area. 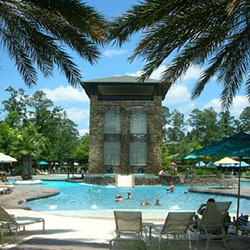 We visited the one at City Centre in West Houston. 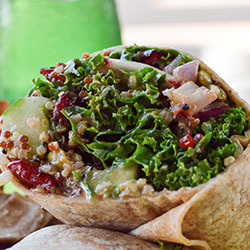 This locally-based, fast-casual restaurant is the perfect place to enjoy a fresh, healthy and delicious meal even if you’re pressed for time. 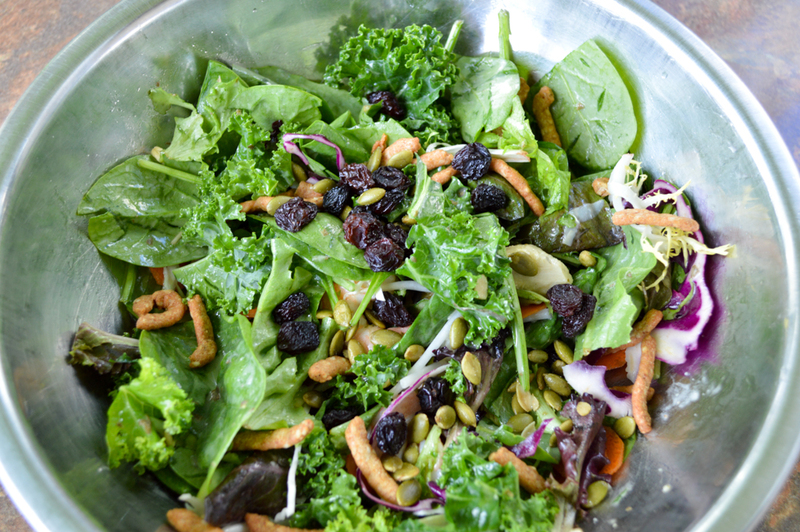 Ok, so anyone who knows me knows that I enjoy a salad at least once a day. That’s why I am so excited to have found Salata! 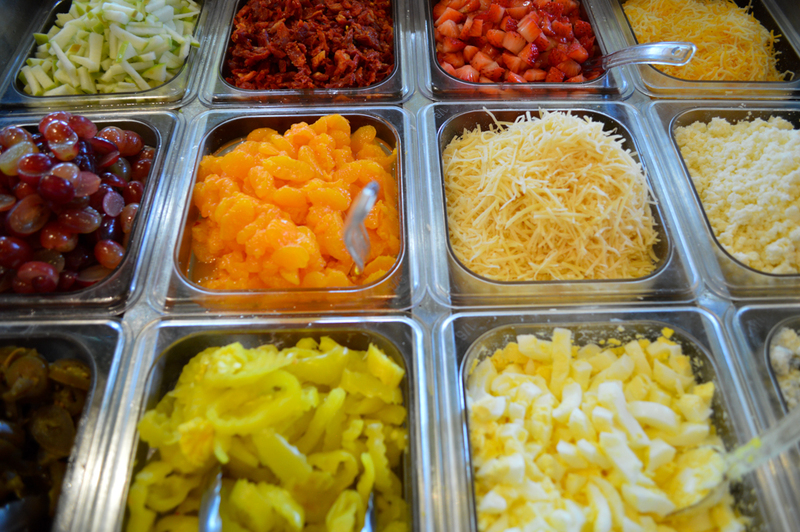 Salata offers over 50 fresh toppings that you can add to your custom salad or wrap. 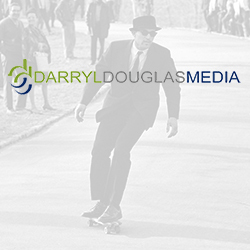 As you can imagine, the combinations are endless. 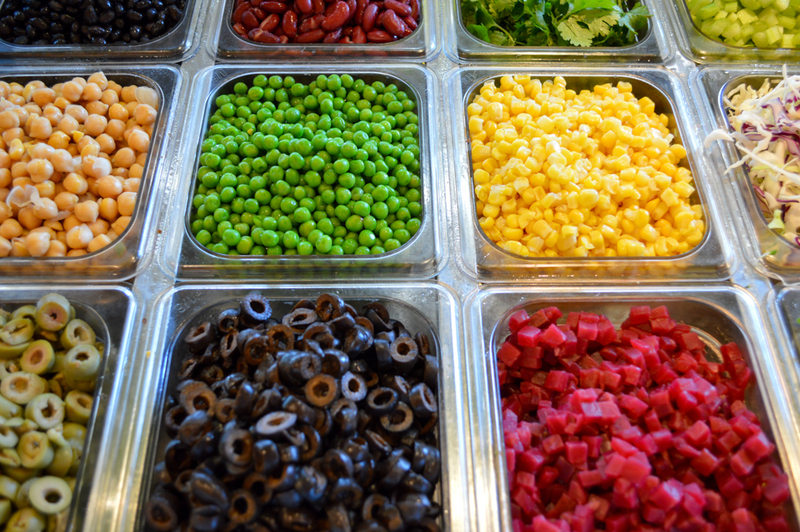 At Salata, they keep a close eye on the ingredients they use. 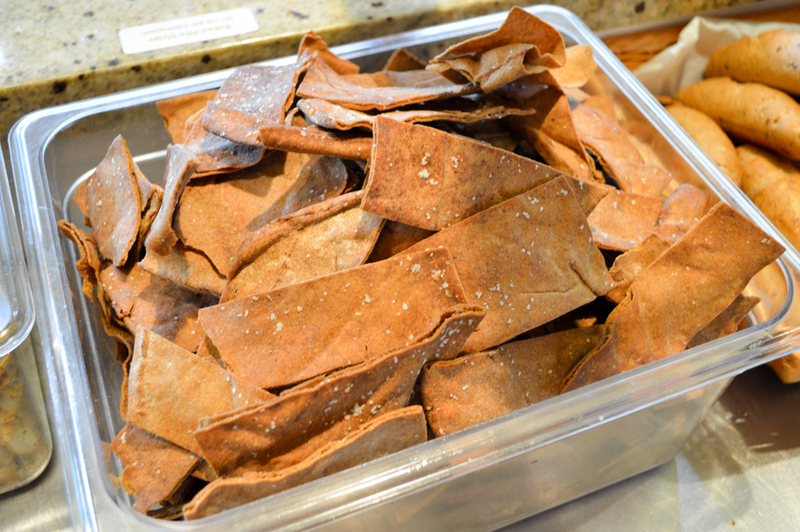 All their house-made dressings, marinades and soups are gluten-free. 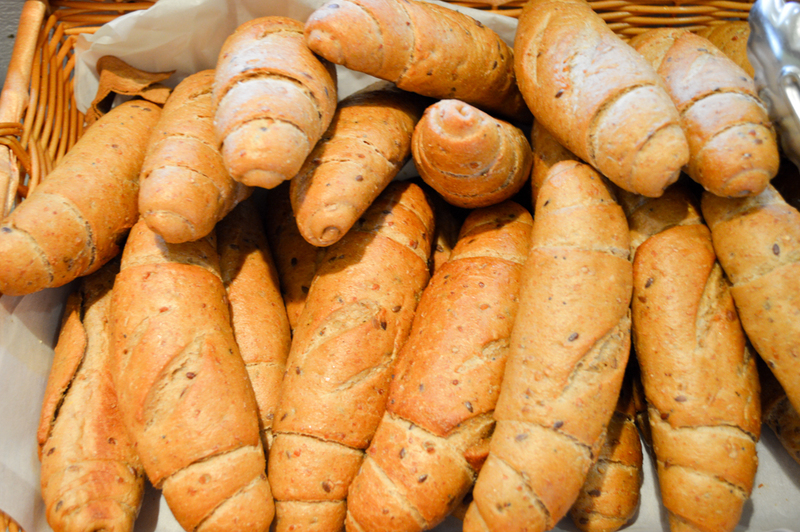 The ingredients on the line are all labeled – which is a big help for anyone with special dietary needs. 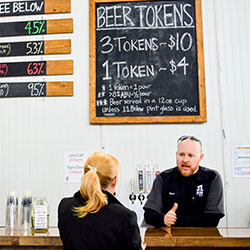 When you walk in the door, it is super easy to navigate and get in and out if you need to. 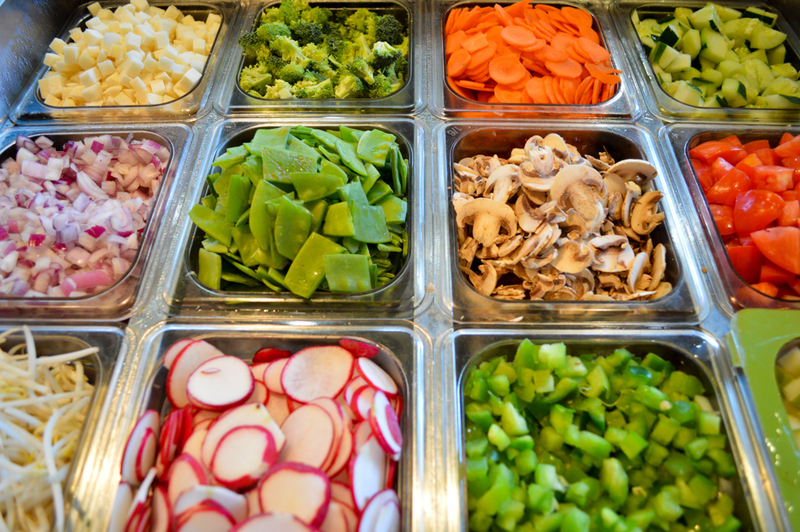 Just step up to the counter and choose your favorites from the huge selection of lettuce, vegetables, toppings, house-made dressings and other goodies. It’s that easy! 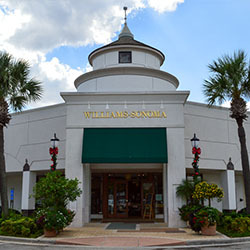 On our visit to Salata, we decided to sit out on the patio and enjoy the pleasant fall breeze. I do recommend if you catch that perfect Houston day! 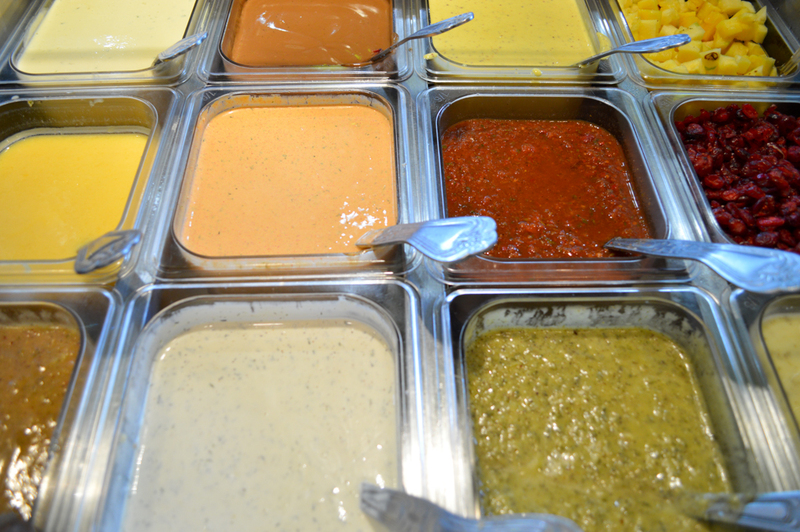 At Salata, the options are unlimited and each choice is better than the last. Ha! 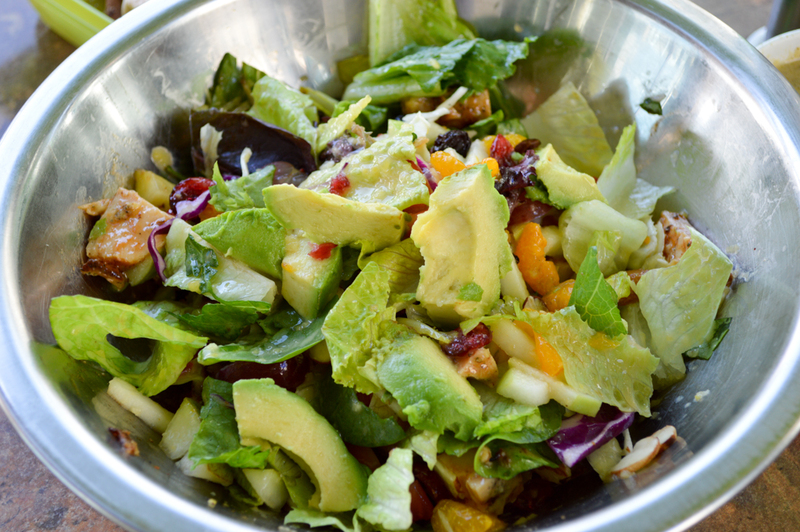 We tried a number of different salad combos and a couple of wraps. 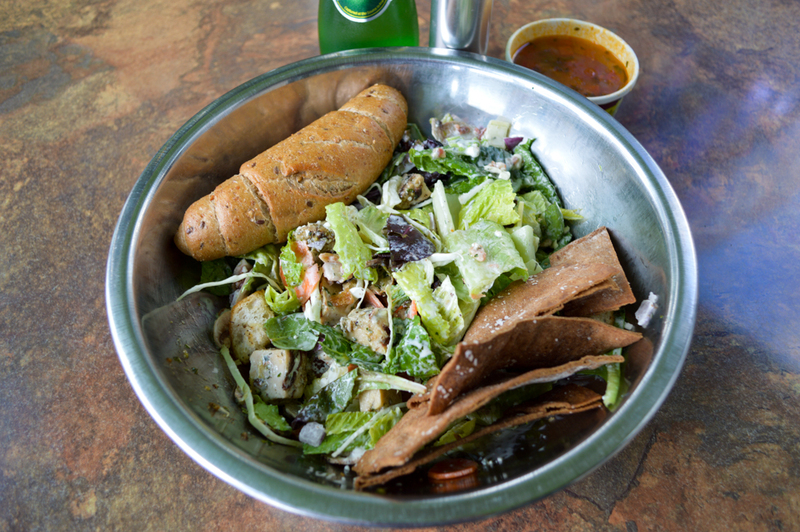 We started things off with a Perrier water and a Pesto Chicken Salad, a yummy combination of Pesto Chicken, bacon, cheese, tomatoes, onions, cucumbers, banana peppers, ranch and blue cheese dressing. 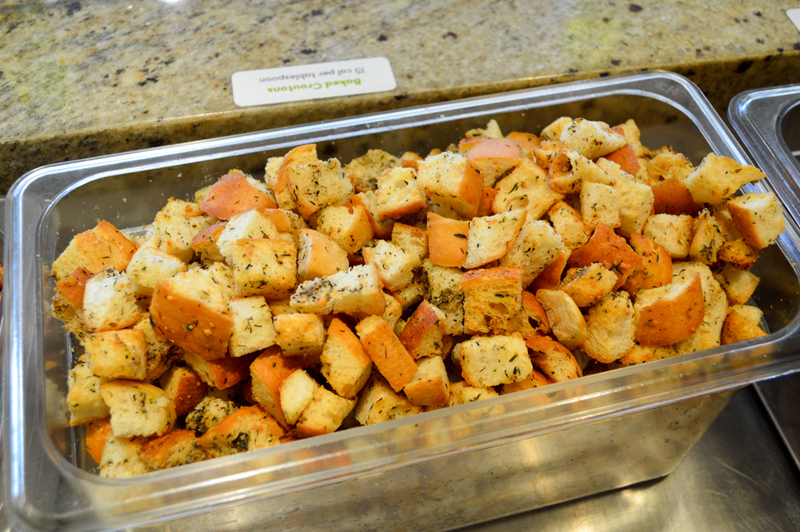 This delightful dish was served with a tangy Chipotle White Bean Soup and a multi-grain roll. 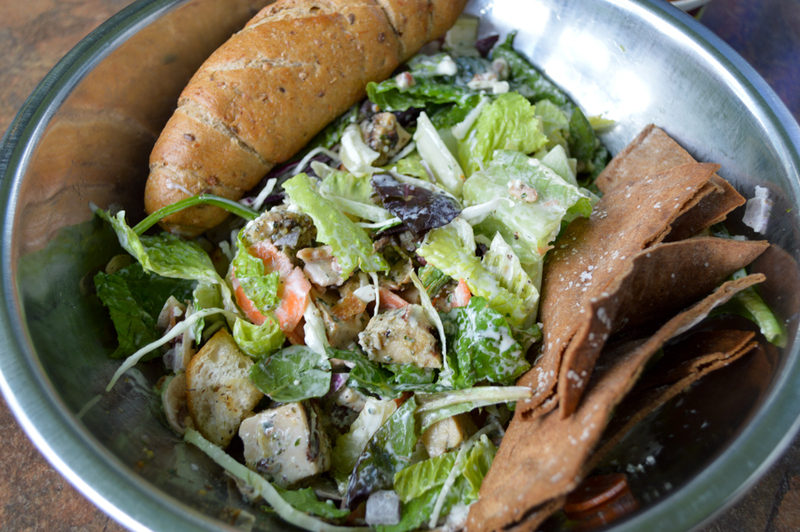 At Salata, the chicken is freshly grilled each day and its robust flavor really came through in this salad. The Chipotle White Bean Soup was a great compliment to the Pesto Chicken. I do highly recommend. 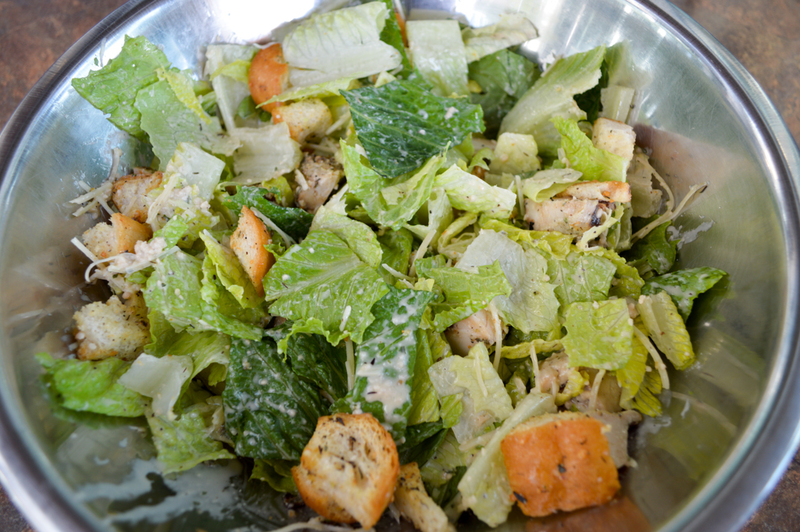 A traditional Chicken Cesar Salad is always one of my go-tos. 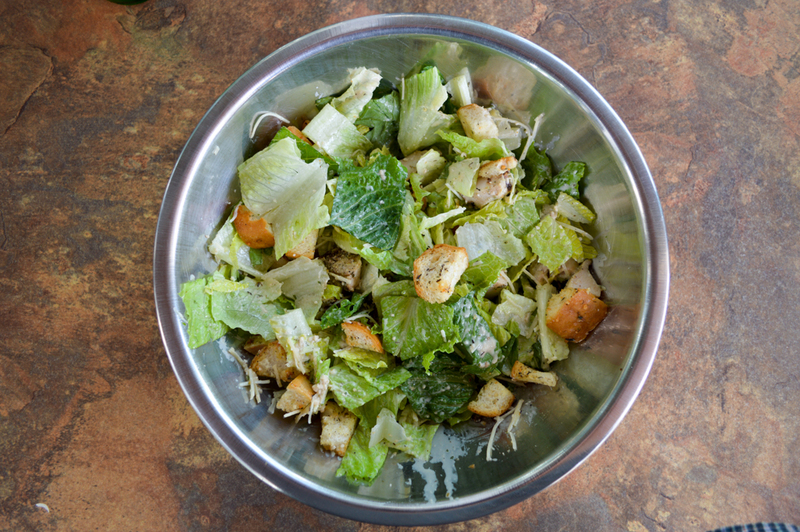 At Salata’s, it features tasty, perfectly-grilled chicken, romaine lettuce and Parmesan cheese. 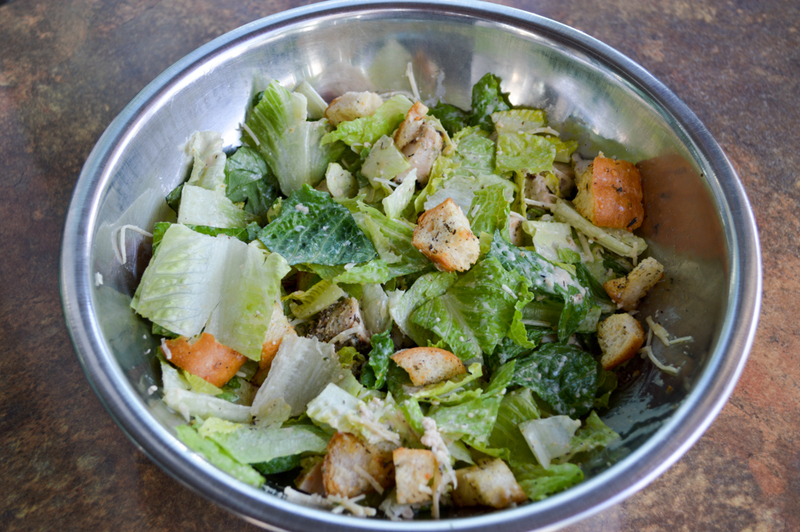 And, the house-made Caesar dressing was SOMETHING SPECIAL! 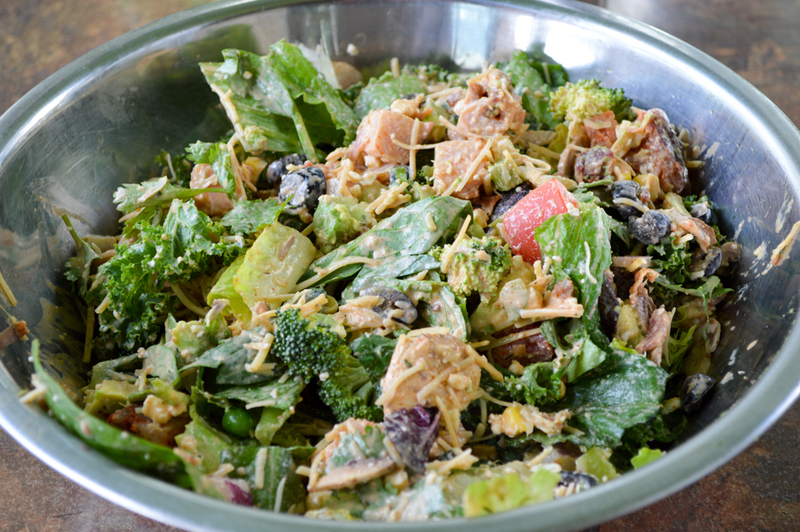 Now, my favorite salad of the bunch had to be the Smoked Turkey. 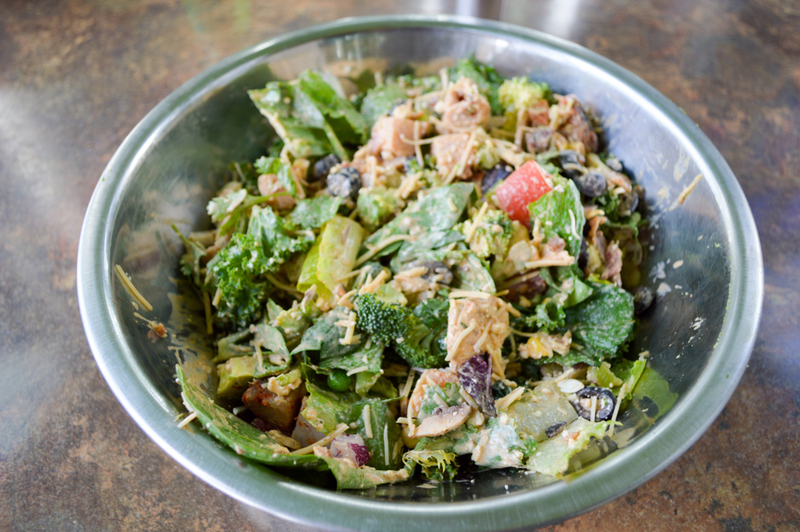 This savory combo was built with smoked turkey, spinach, kale, romaine, tomato, mushrooms, green peppers, broccoli, onion, corn, peas, cilantro, feta cheese, Parmesan cheese, bacon and avocado – then drizzled with a spicy Chipotle Dressing. 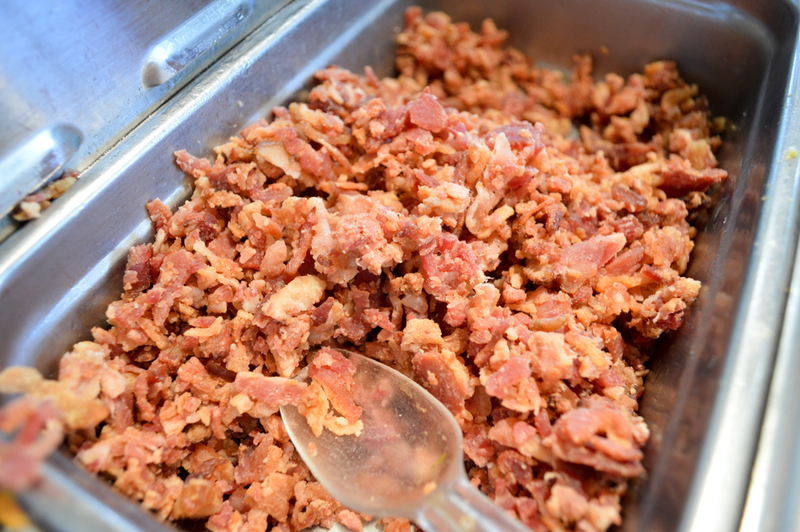 I thoroughly enjoyed the Chipotle Dressing – which went especially well with the bacon and avocado. Next, came the wraps. 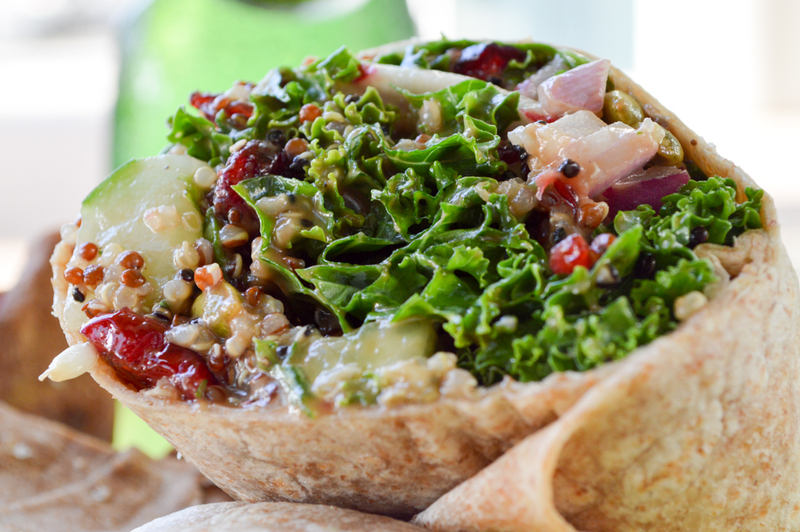 We started off with an unusual combo, the Keen Wah Kale Wrap. 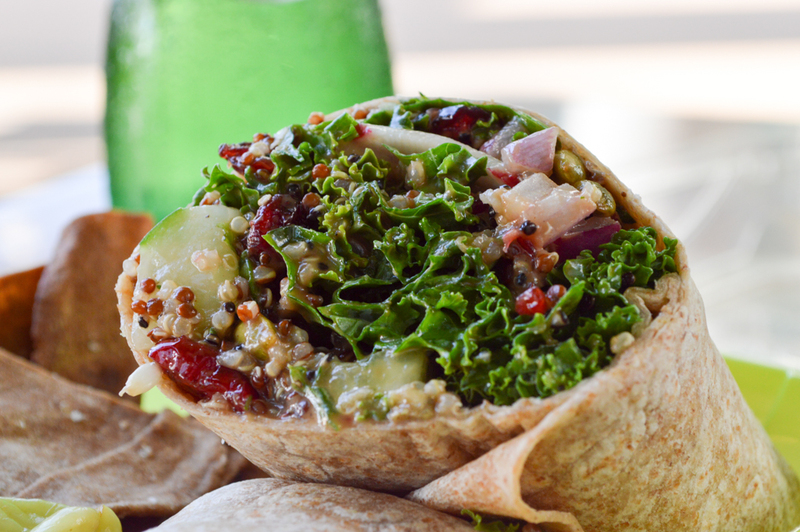 This scrumptious, healthy wrap was made with kale, radishes, red onion, jicama, cucumber, pumpkin seeds, cranberries, quinoa, and Balsamic Vinaigrette all wrapped up in a whole-wheat tortilla. 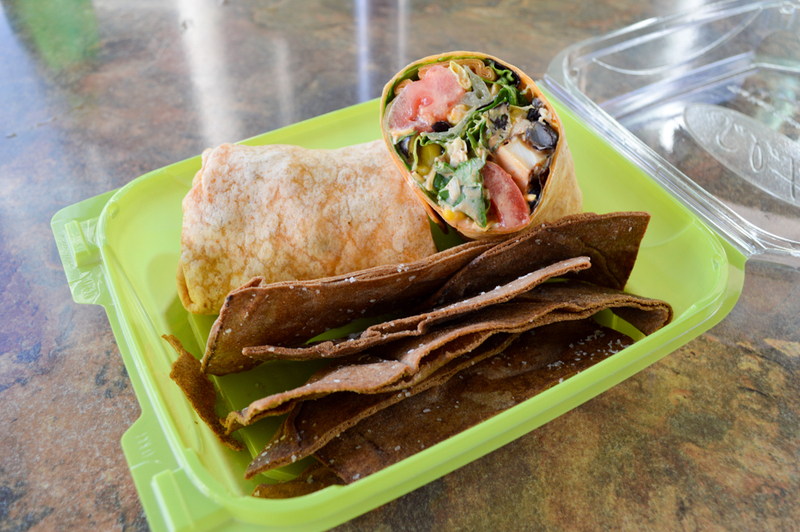 What a flavorful wrap! 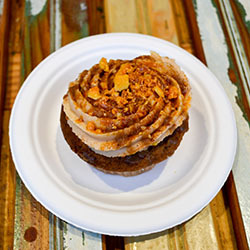 Every bite had something new to offer. The cranberries provided a slight sweetness which made the savory Balsamic Vinaigerette just sing to me! I just couldn’t seem to get enough of the chipotle here, it was that good! 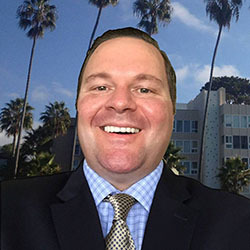 So, of course, I loved the Southwest Wrap. This mouth-watering combo was made with Chipotle chicken, Salata Mix, tomatoes, corn, black beans, black olives, cilantro, cheddar and Chipotle Ranch Dressing… all wrapped up in a Southwest Tortilla. The freshly-grilled chicken and ranch combo had me from the beginning. The crunch of the lettuce and the freshness of the vegetables is what put this wrap over the top. 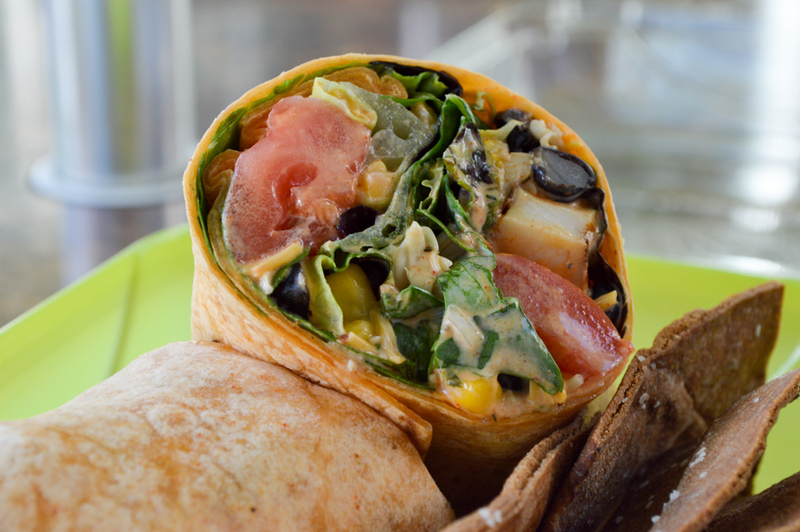 If you’re partial to Southwest flavors, then this is the wrap for you! I was so happy to find this local hot spot in West Houston. 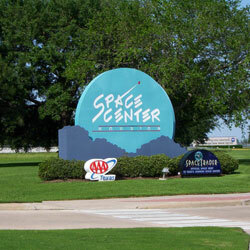 And, when I found out they had locations all over Houston, I was ecstatic! 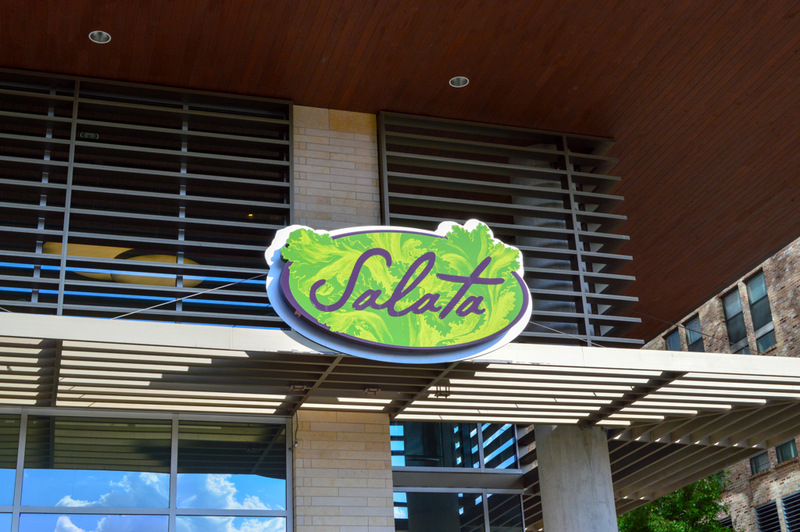 Salata is definitely one of my favorite fast-casual restaurants in Houston. 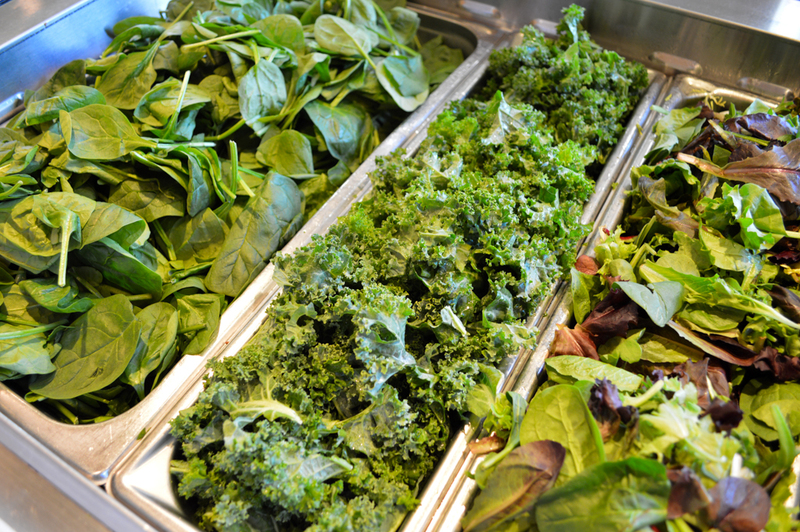 If fresh quality fruits, vegetables, and customizable salads and wraps are something you would be interested in… then look no further. I love it! Pesto Chicken, Bacon, cheese, tomatoes, onions, cucumbers, banana peppers, ranch and blue cheese dressing. 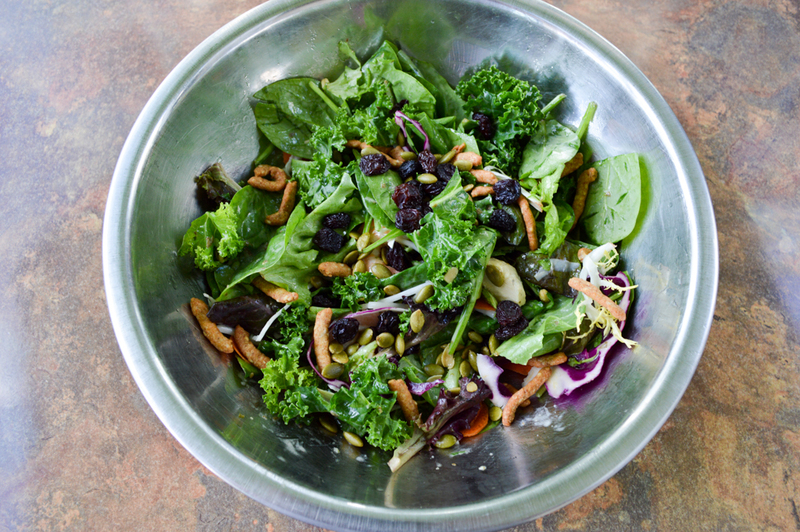 Shrimp, spring mix, spinach, kale, pear, bean sprouts, carrots, cabbage, grapes, apple, raisins, pumpkin and sesame seeds, lemon vinaigrette. 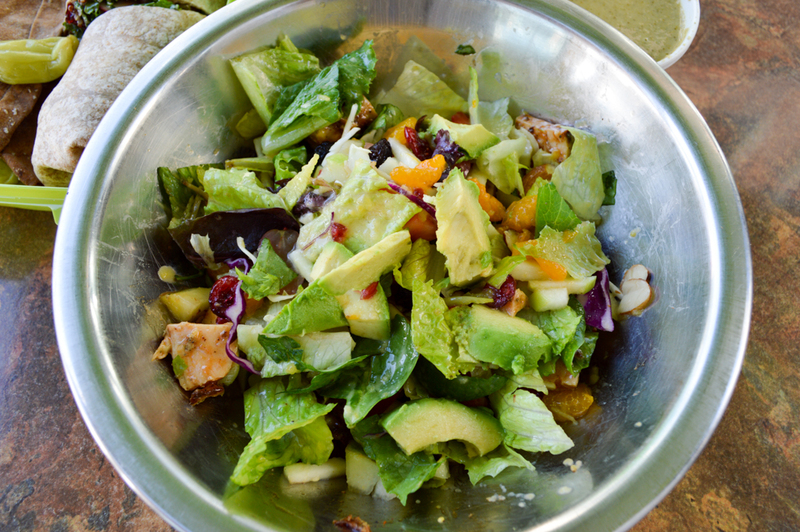 Asian BBQ chicken, Salata mix, pears, mandarin oranges, strawberries, grapes, green apple, pineapple, raisins, cranberries, avocado, almonds, walnuts with mango dressing.